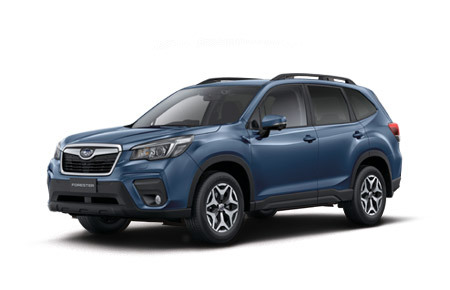 Whether your trading in or selling your vehicle the transaction of your vehicle will be handled with the most upmost professionalism at Subaru Narellan. 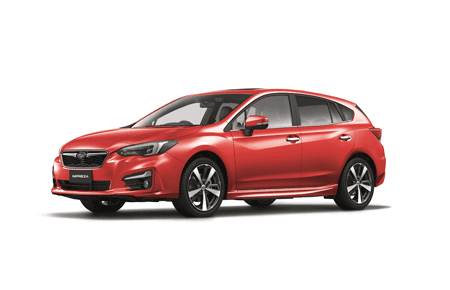 We strive to provide the ultimate customer experience every time through the professionalism and expertise of our people, the quality of products and services offered which truly defines Subaru Narellan as market leaders. 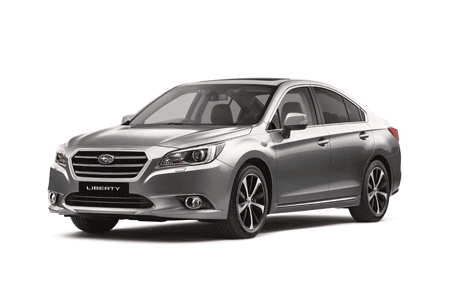 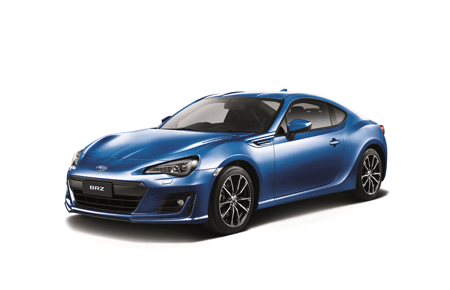 At Subaru Narellan trading in your car for a new or used vehicle is simple and hassle free. 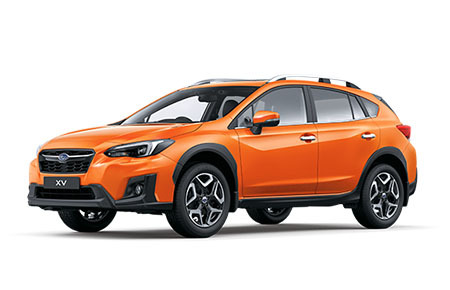 You will not have the expense of trying to find a buyer or having to hold onto your old car possibly for a long time while you pay for insurance premiums and registration and other ongoing costs. 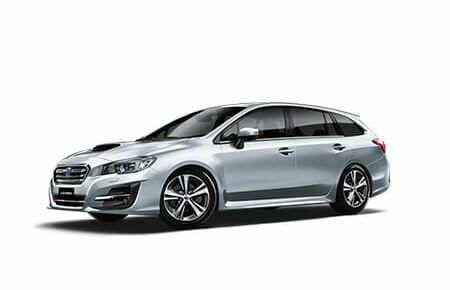 The transaction of your trade in vehicle will be handled with the most upmost professionalism. 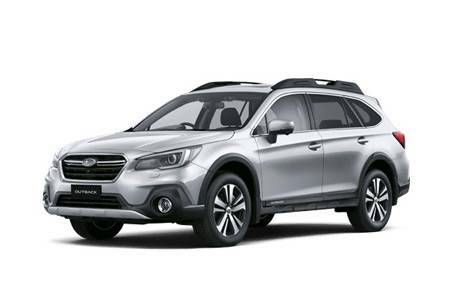 The rigorousness of our inspection and research during this process defines Subaru Narellan as market leaders.